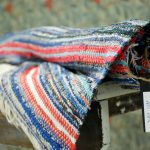 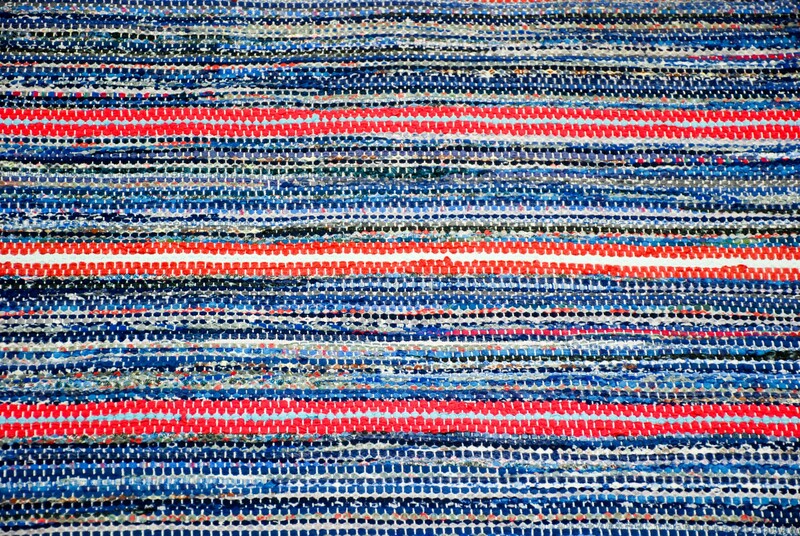 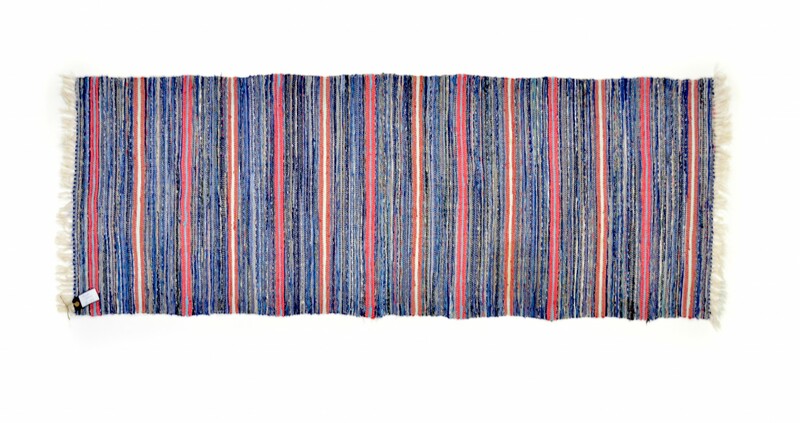 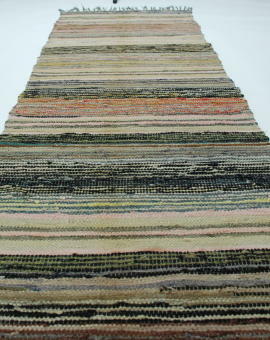 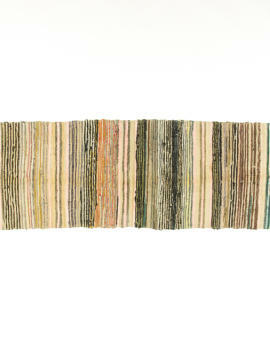 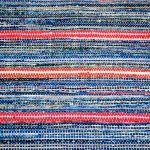 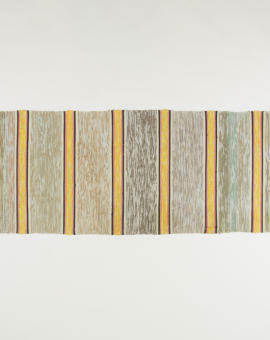 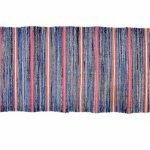 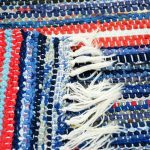 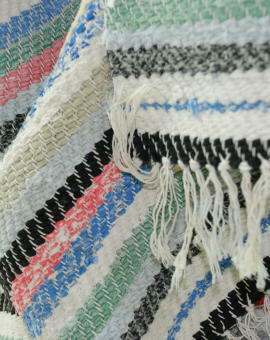 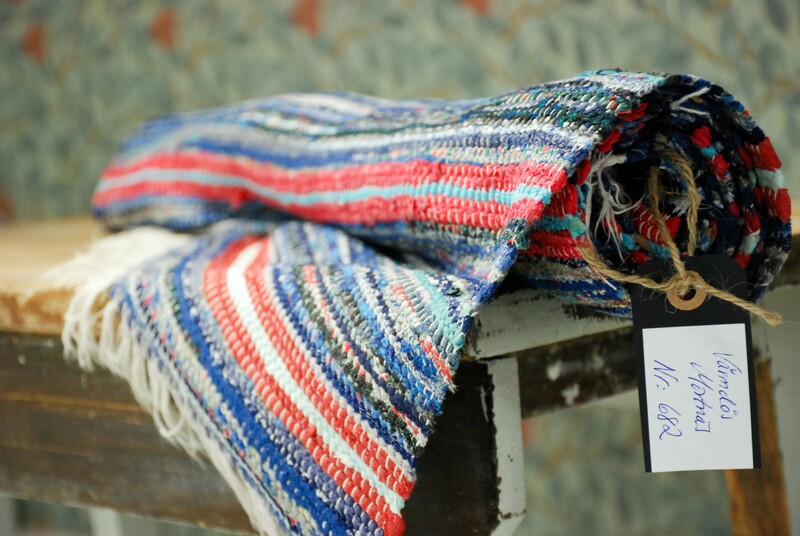 Well woven rag rug from 1960´s. 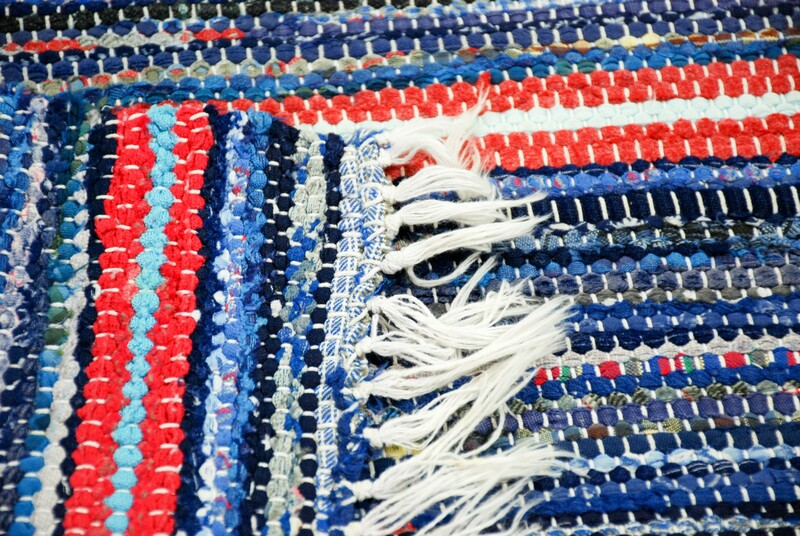 Carefully used, good condition. 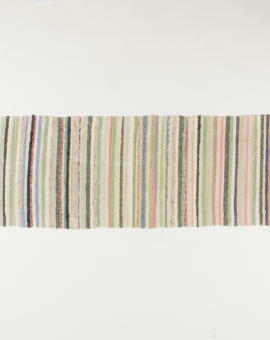 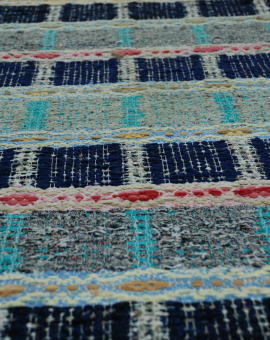 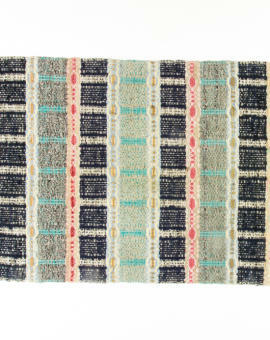 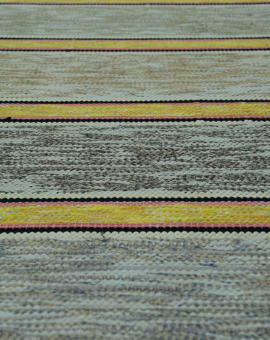 Rug Size: 190x72 cm (L x W).